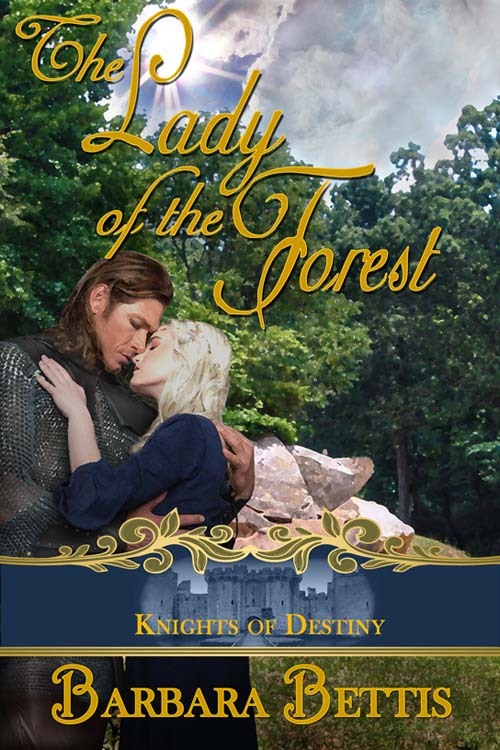 I'm so happy to welcome my friend Mary Morgan this week to wrap up the Celebration Theme with an excerpt from her delightful A Magical Highland Solstice. 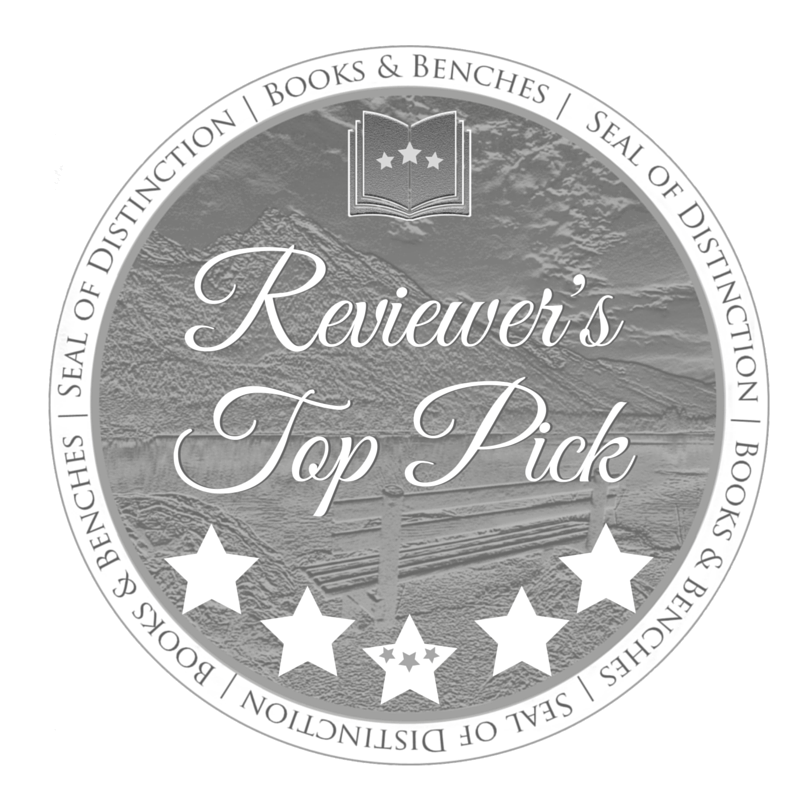 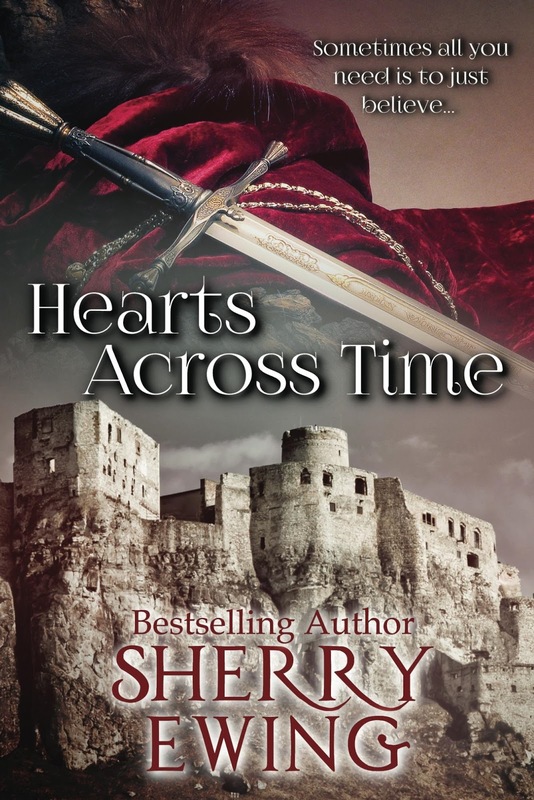 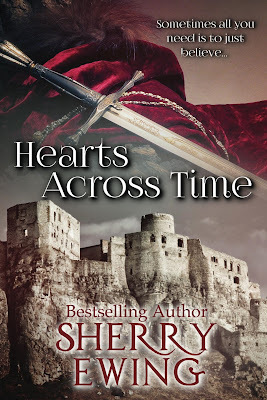 I am so glad to welcome best selling author Sherry Ewing to Medieval Monday with a wonderful excerpt from her exciting Hearts Across Time. 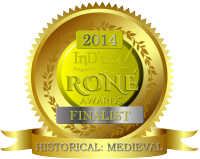 It's Medieval Monday! 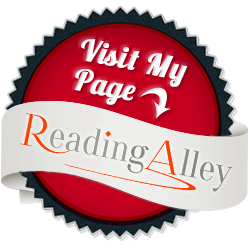 Come glimpse a May Day Celebration in Elisabeth Hobbes' The Blacksmith's Wife, from Harlequin. 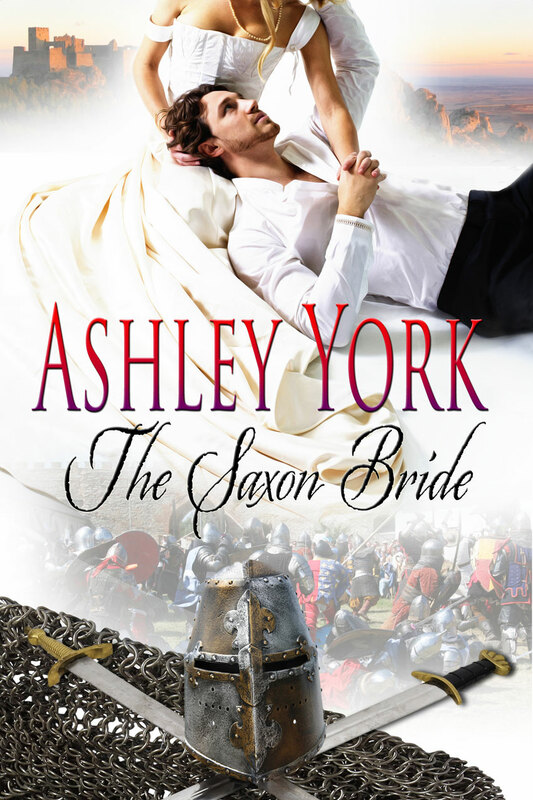 Amazon Best Selling Author Ashley York guests on today's Medieval Monday with the first in her Norman Conquest Series. 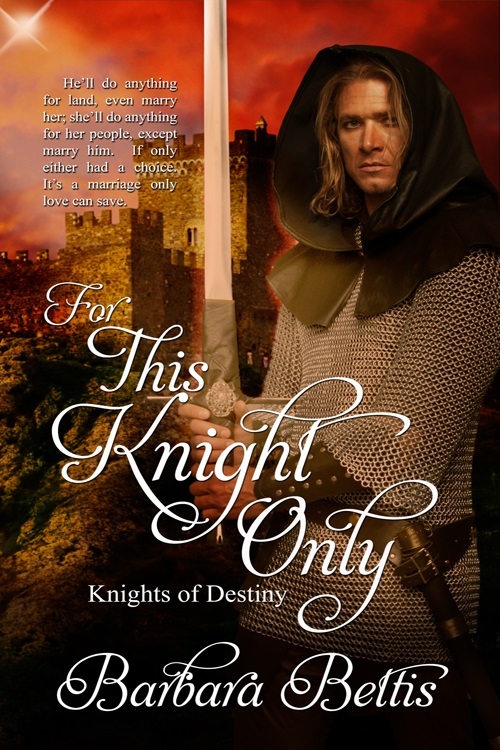 The talented Ms. York spotlights a celebration that points out the tension between the conquering Norman knight Sir John and his bride, Saxon Princess Rowena. 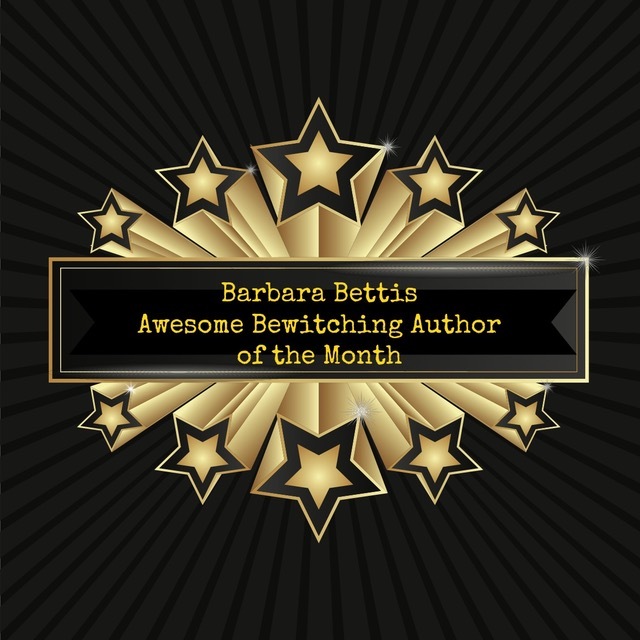 Welcome to a New Year. 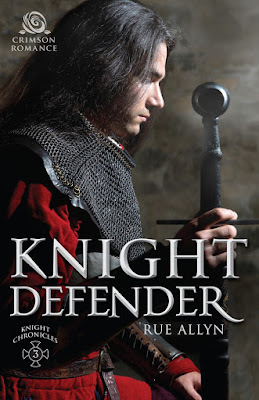 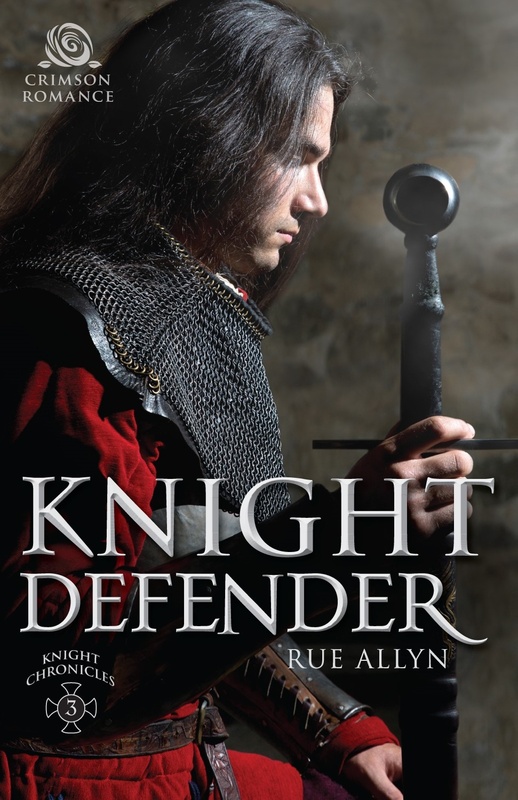 On this first Medieval Monday of 2017, I'm so happy to welcome Rue Allyn with a look at her exciting Knight Defender.